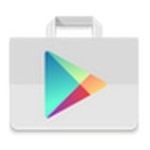 Google often makes small improvements to the Play Store without any announcements or fanfare, and this appears to be happening with the latest update to the mobile Play Store search engine. 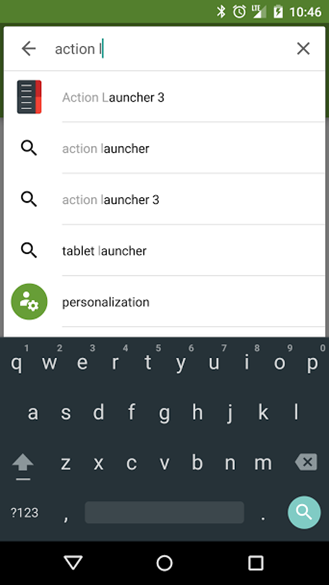 Some (but certainly not all) users are seeing quick links to category pages when they make relevant searches on Android, complete with easy-to-spot icons right in the drop-down field. The icons are showing up both for straight searches and for popular related apps. 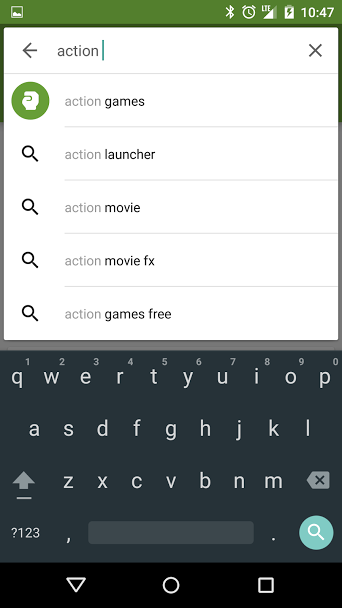 The Play Store search has had integration with categories for a while now, so expect the interface tweak to appear for you sometime in the next few weeks. Since the Play Store relies on a lot of server-side updates, these changes may or may not require an update to the Play Store APK (which happens in the background unless you download and install it manually). The UI additions aren't exactly game-changing, and to be honest, I'd rather see Google focus on improving the search itself - far too often a search for a specific app brings up tons and tons of imitators or SEO spam before you get to what you want. For a company so deeply ingrained with search, the searching experience on the Google Play store is still woefully inadequate. It's going to take a little more than icons for some meaningful improvement.